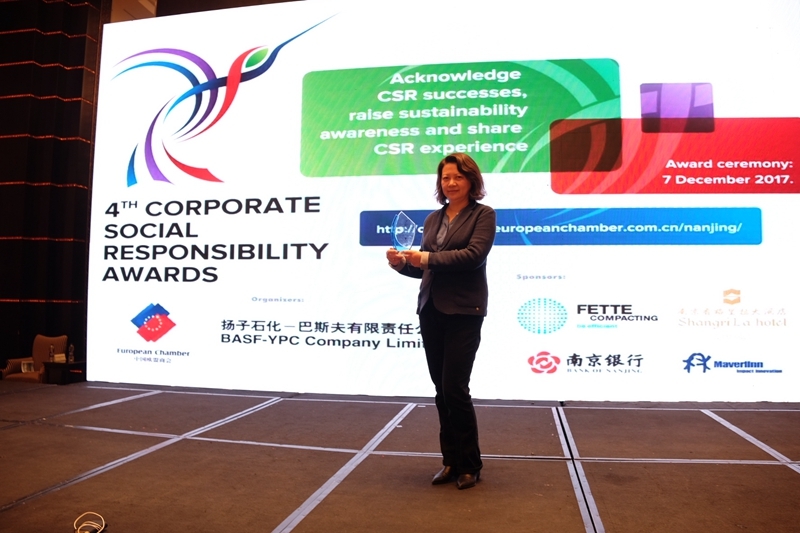 Netspring team was delighted to attend Bayer’s Public Welfare Innovation and Social Enterprise Investment Exchange conference in Shanghai to share our missions and achievements with Celina Chew - Chairman Bayer, Boyong Yuan - Senior Manager of Bayer CSE & Sustainability, Marc Buckley - UN SDG advocate & Guru Social Entrepreneur Impact Innovator and all the inspiring social enterprise representatives attended. 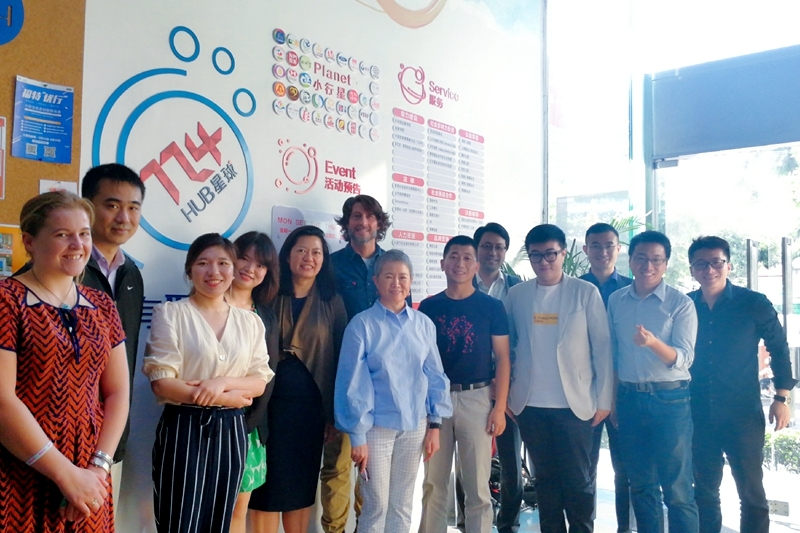 After establishing Owens Corning Green IT Classrooms in Hangzhou, Beijing and Guangzhou, on April 17th, Owens Corning unveiled its 4th Green IT Classroom in Xi'an. A grand welcome ceremony was held in the school in presence of local government. The school authority and students expressed their great appreciation to Owens Corning for its timely and helpful support in IT education. On March 12th, Netspring team delivered its first European speech in Frankfurt, Germany at the International Frankfurt Rotaract Club. 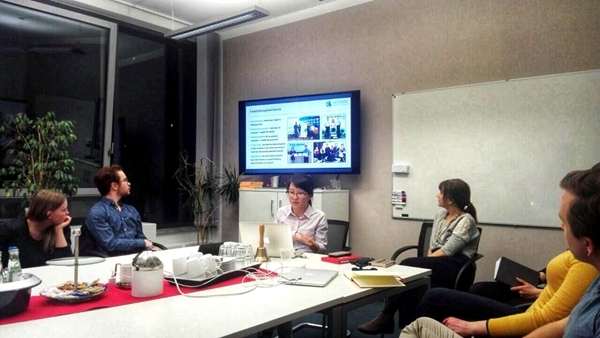 The presentation not only presented Netspring programs but also broader environmental challenges in China and the world. 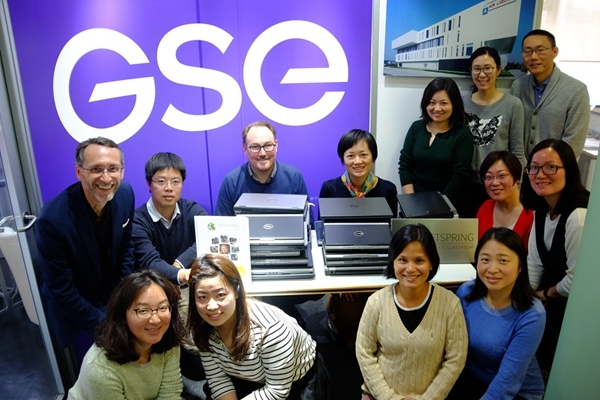 In March, Netspring team held a workshop with GSE Group Shanghai office to share the idea of environmental friendly E-waste management and Netspring Green IT Classrooms Program. During the meeting, Netspring interacted with GSE members and the General Manager of ASIA Division – Mr. Malergue. 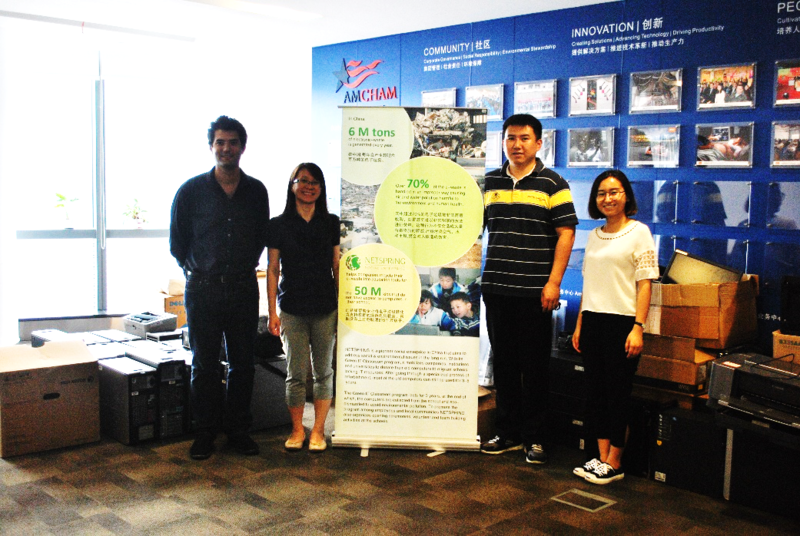 At the end of the workshop, GSE supported the digital inclusion of underprivileged children in China with computers. Many thanks to GSE’s generosity! Best Wishes and Happiness for the New Year of the Dog! In 2018, we plan to continue developing digital inclusion with our Green IT Classroom programs for underprivileged children. We will also foster social and environmental innovation and forge stronger dialogues with partner organizations and academia. 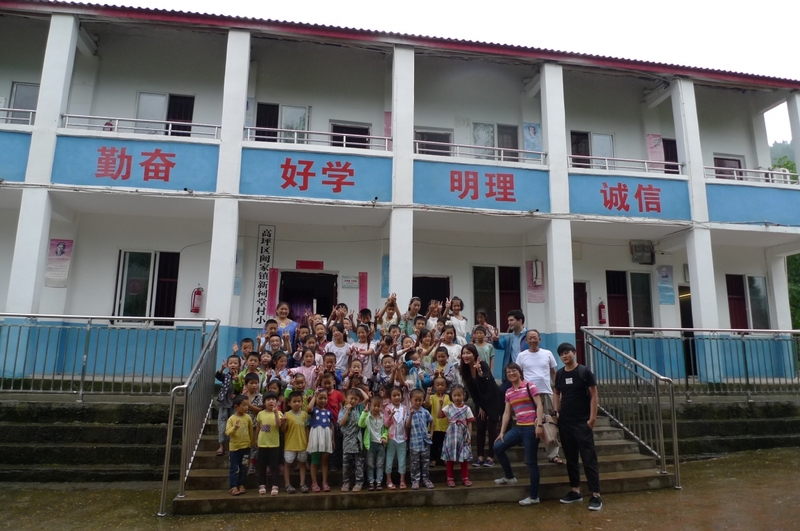 Continuously serving a special needs group, the Visually Impaired, also remains one of our priorities. Thanks to all our supporters, past, present and future! 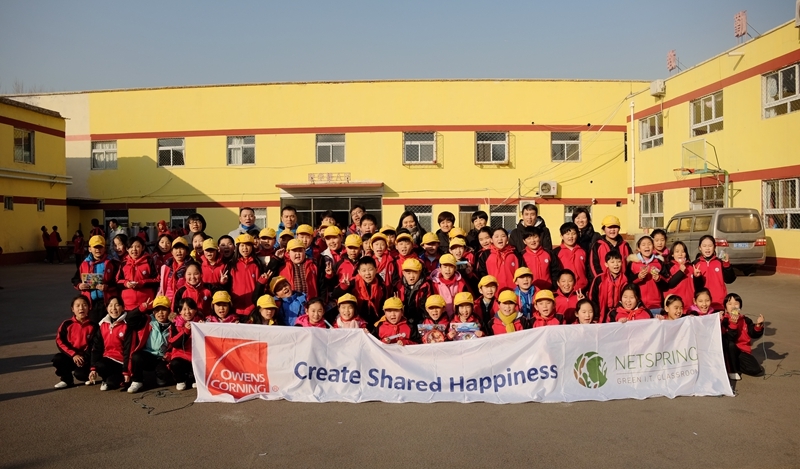 In December, volunteers from Owens Corning along with Netspring team, went to Beijing suburb to carry out IT classes and outdoor activities with the students of Bozhi Primary School. What is more, by understanding the school’s difficult situation, Owens Corning intended to increase the size of the Green IT Classroom to ensure that students of each class can have IT class together.